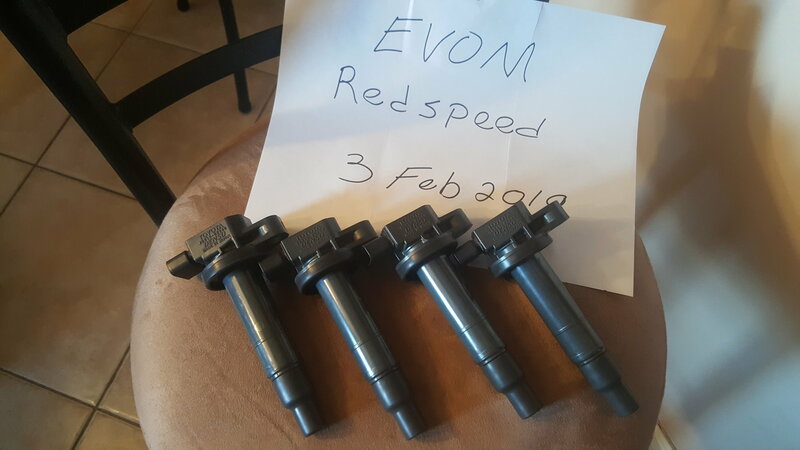 I no longer have my Evo 8 unfortunately and still got some parts laying around. I took these pictures on Sunday but I been in the hospital with the wife and didn't got around to post them until today. Anyway, all prices are obo and include Paypal fees. If you have any questions feel free to pm me. 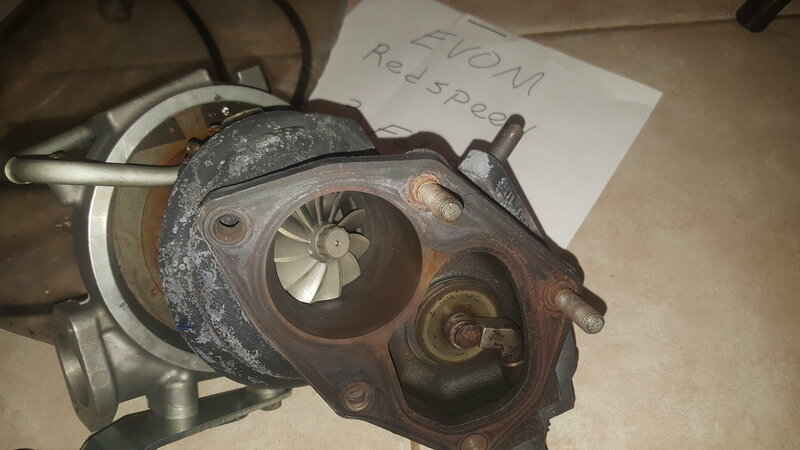 MAP EF3 Turbo with ported hot side. Turbo has around 3-4k miles and its solid. 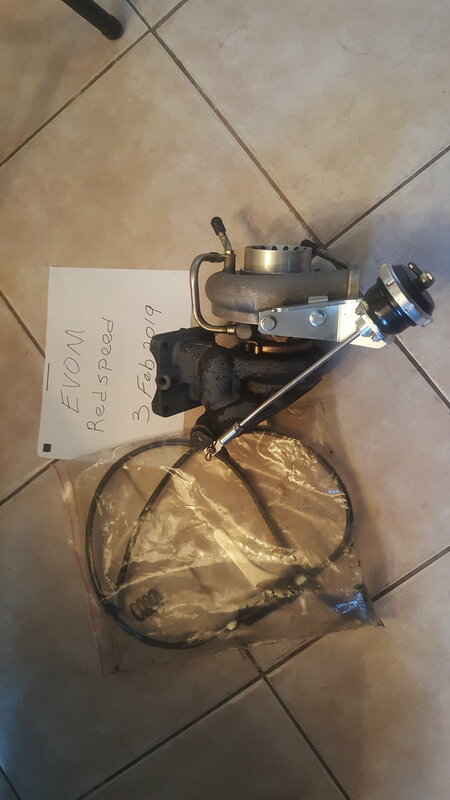 Includes Forge 18psi wg and oil line. 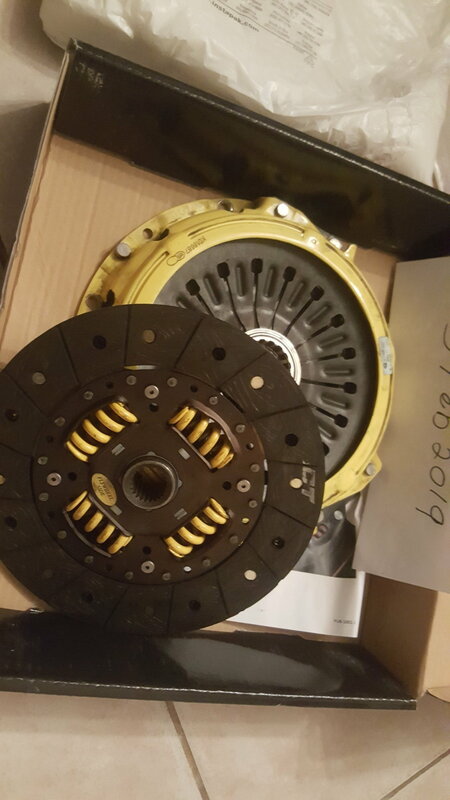 ACT Xtreme Pressure plate and street clutch disc. This set was installed and then replaced after experiencing some throw-out bearing issues unrelated to the clutch (basically non-oem bearing was garbage, go figure), so this set was used for less than 100 miles. 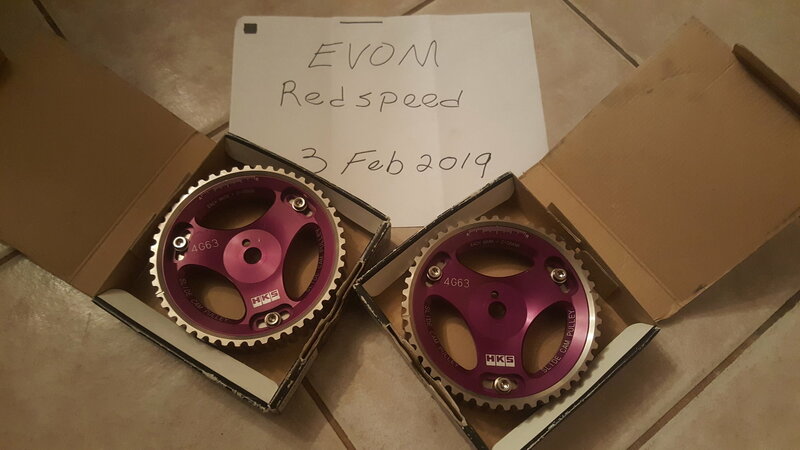 HKS 4G63 Cam Gears. 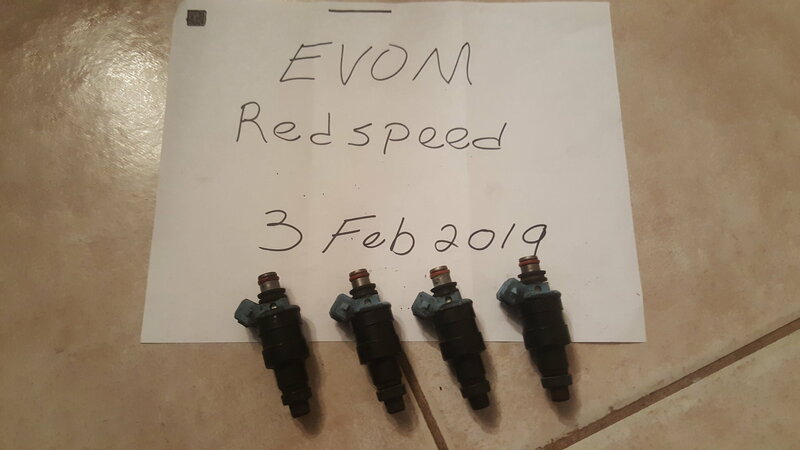 Bought them used but never installed them. 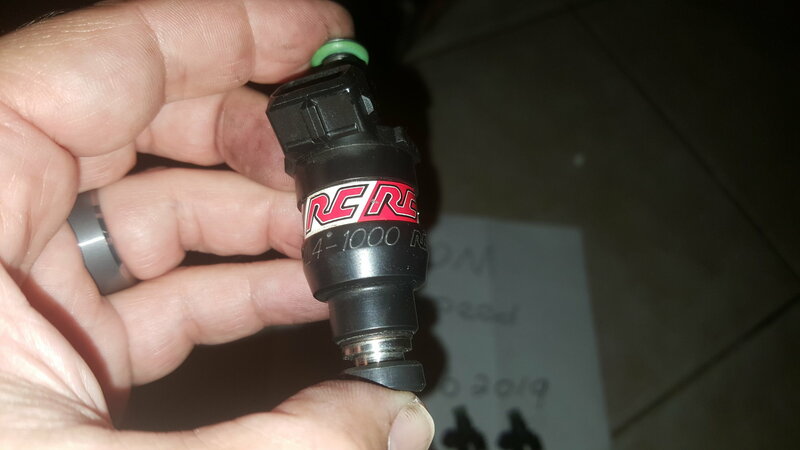 RC Low impedance 1000cc injectors. 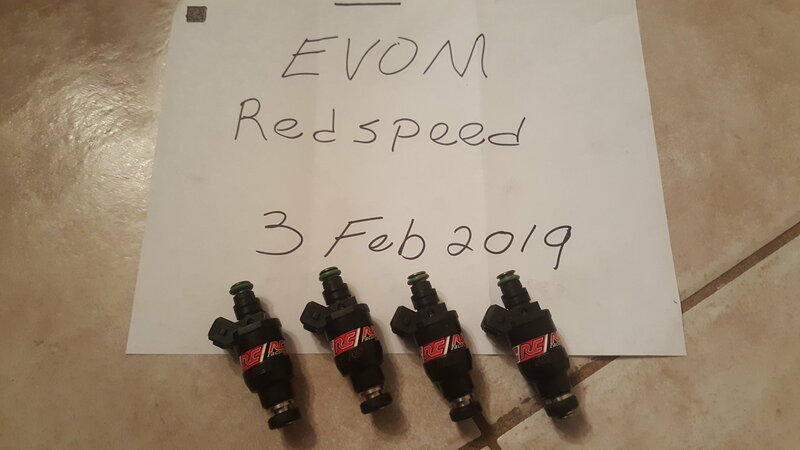 Denso High impedance 720cc injectors. 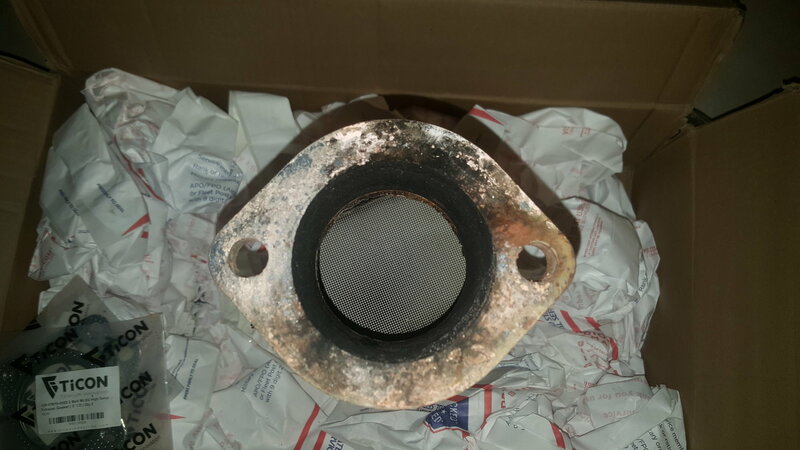 Magnaflow high flow catalytic converter. Already welded for Evo exhaust and includes two sets of metallic gaskets. 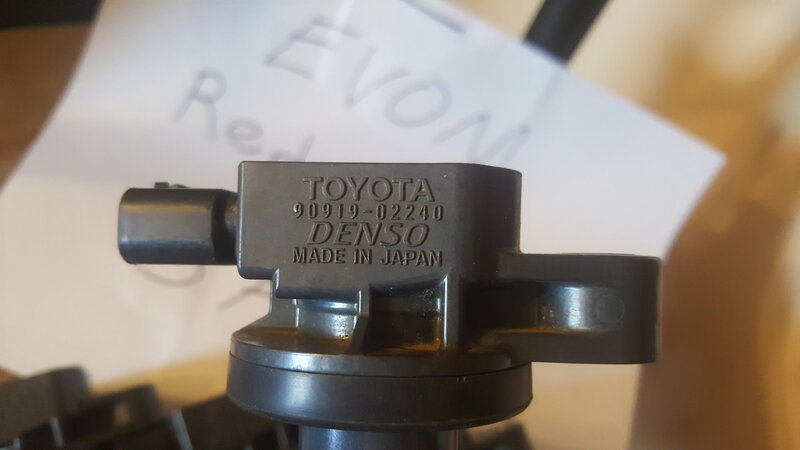 Denso Coils used on the Spooling-Up kit. 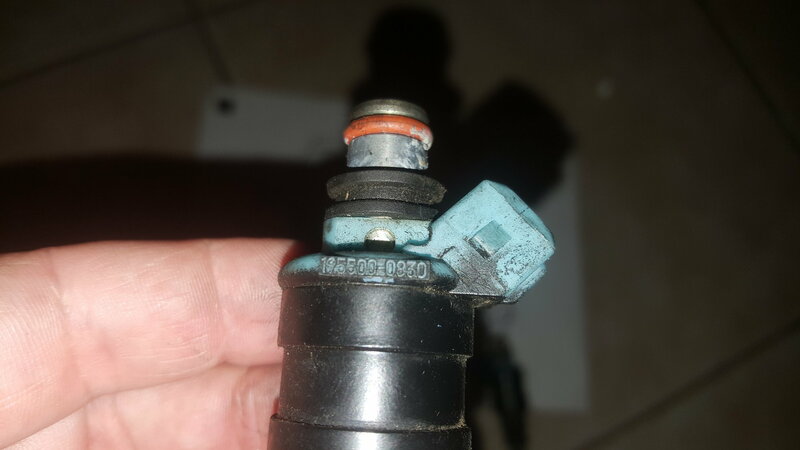 Bought as a replacement for the kit I had installed. Set of 4. 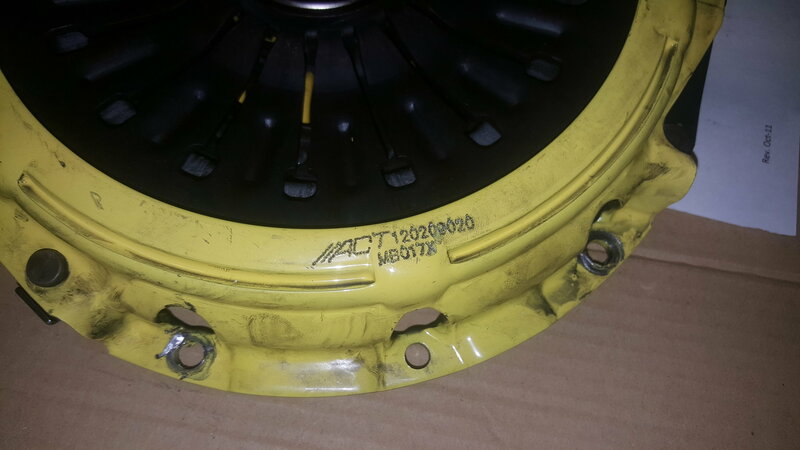 Coil part # 90919-02240. OEM Coils. Have around 60k miles. 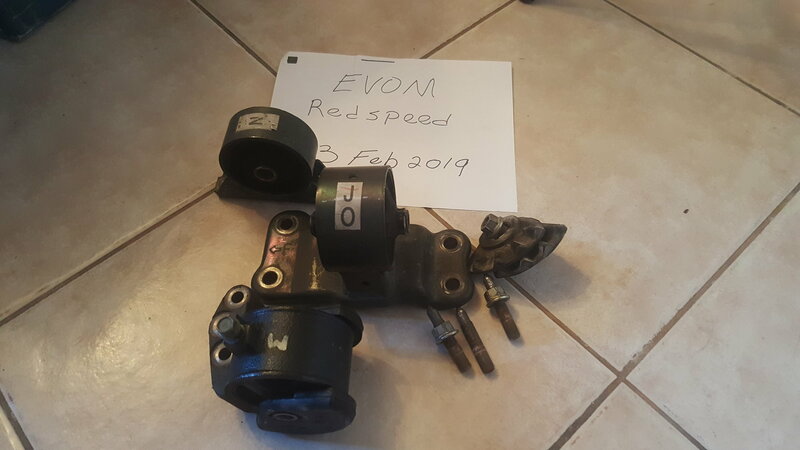 OEM Engine Mounts. Both sides and front mounts. 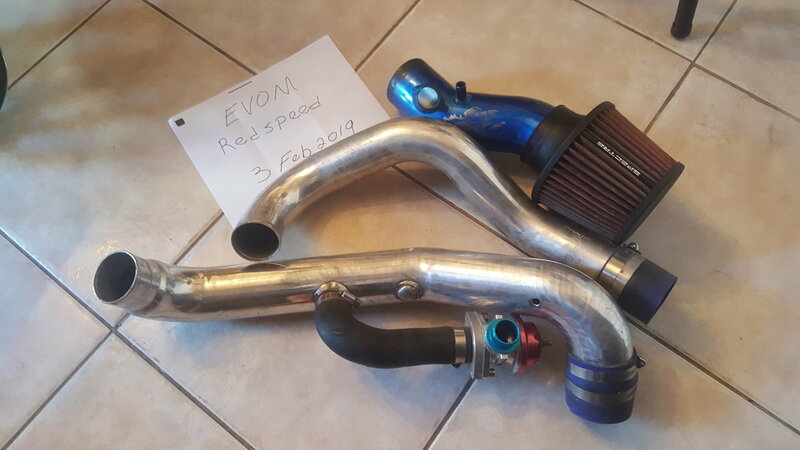 Unknown brand (probably GReddy) cold side intercooler pipes. 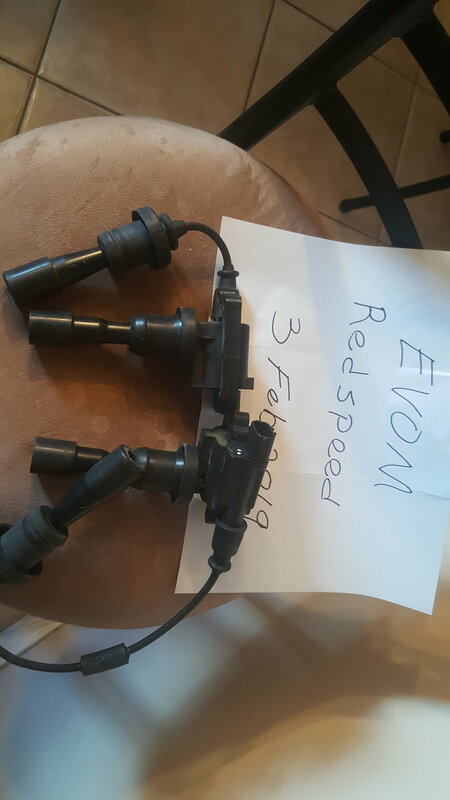 Drilled for a speed density sensor and includes a Type RS blow-off valve, Intake and filter. The routing is for the OEM battery. 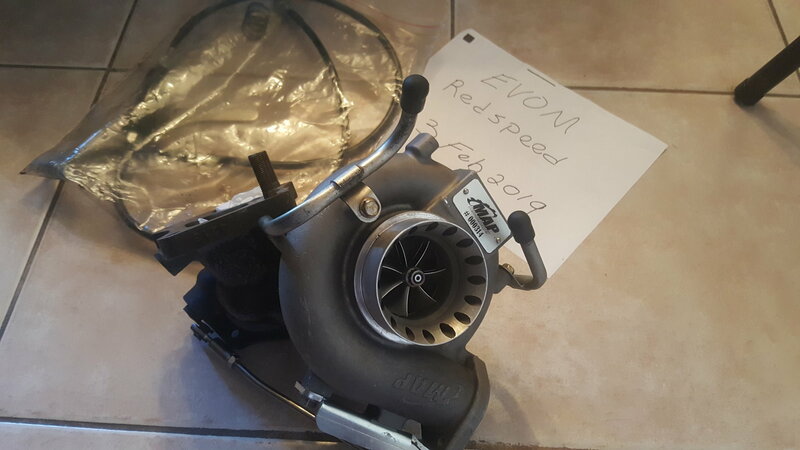 How much for the turbo shipped to 94560? 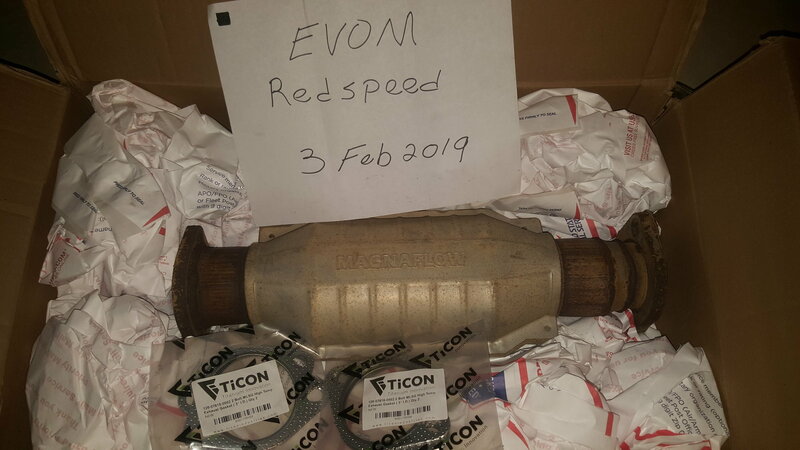 Turbo & High flow catalytic converter sold. All PMs replied. 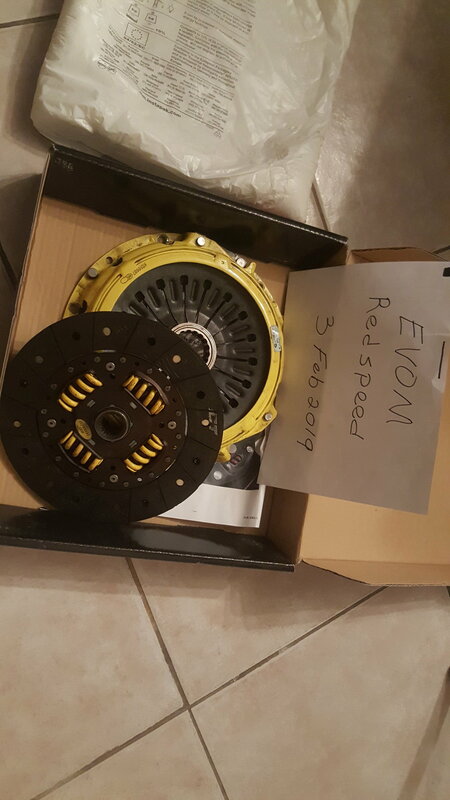 Anyone needs an almost brand new ACT clutch? All PMs replied. Prices are obo. How much for trans mount shipped to 37686? PM sent. 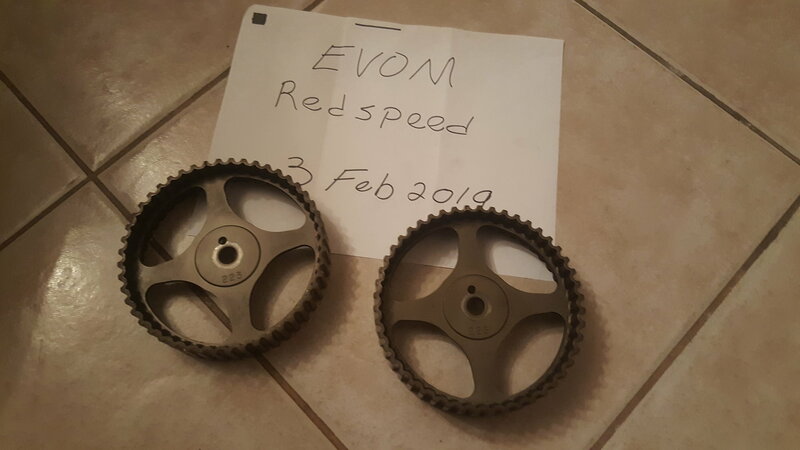 Dropped price on ACT clutch and HKS cam gears. Let get these parts a new home. Prices dropped again. Make me some offers.